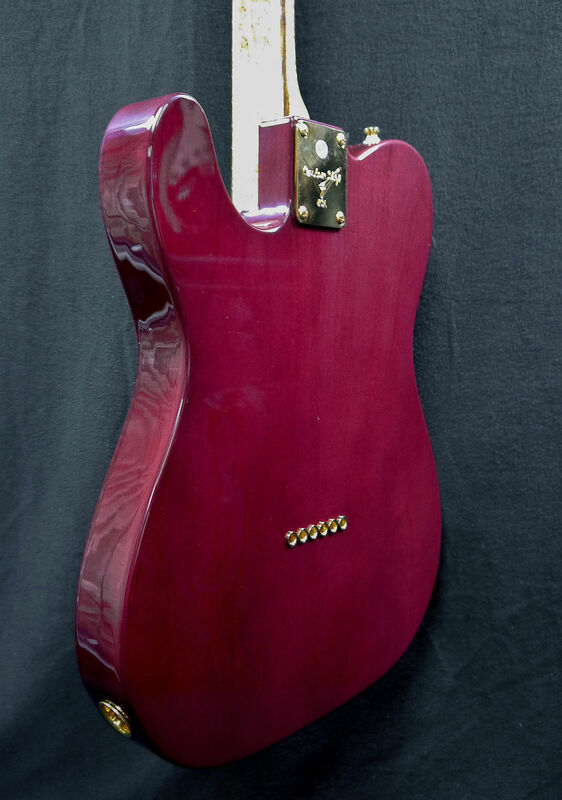 This Masterbuilt custom Shop Telecaster is a beautiful thing to behold...there's not too much that can be said about it that pictures can't communicate better. 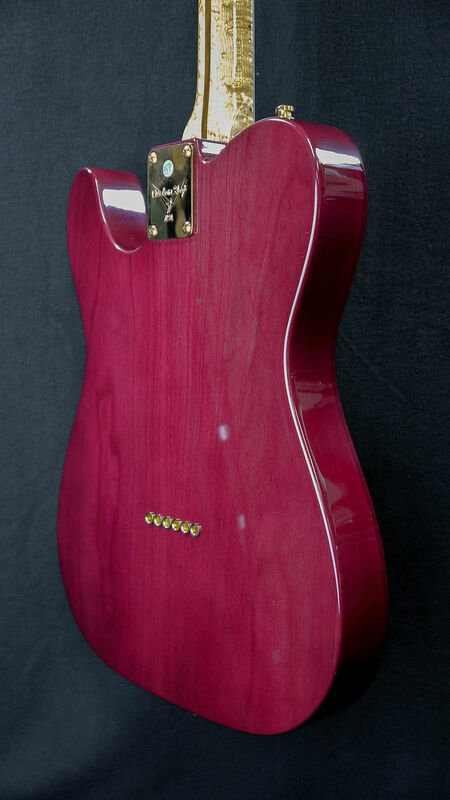 Starting with the visuals, it sports: a unique, gorgeous Cabernet red (almost dark magenta) finish on the body; a very reflective cream tortoiseshell pickguard; gold hardware; and perhaps most notably: an insanely beautiful bird's-eye maple neck piece, laden with dark pearl dot inlays. 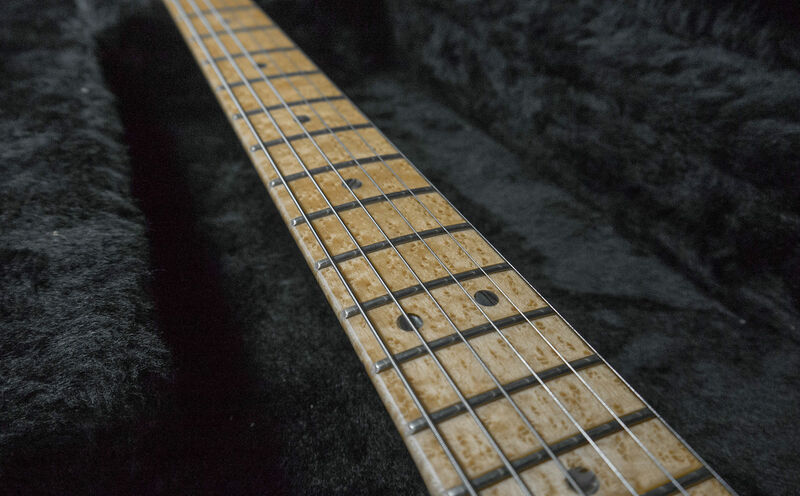 The pickguard is still covered with the original plastic. There is no fading, wear, or damage whatsoever. 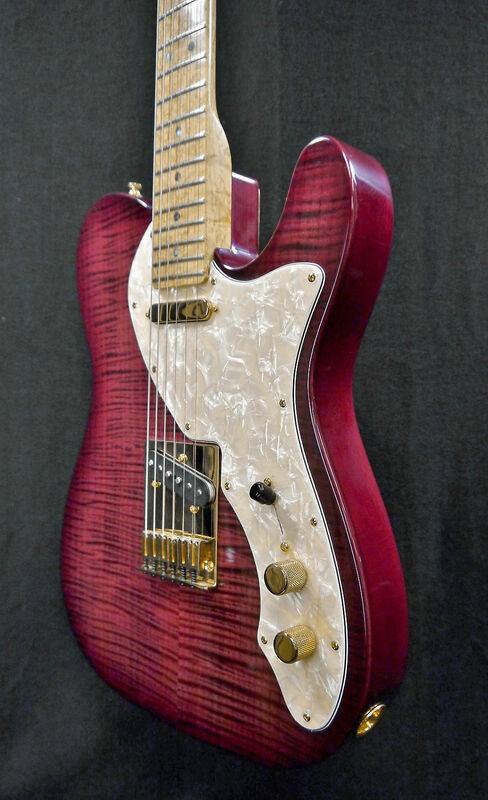 As for the hardware and electronics, not much is different from a regular deluxe Telecaster; everything sounds just as great as you'd expect. The only notable difference is positioning of the volume/tone, which have been moved closer together for easier access. 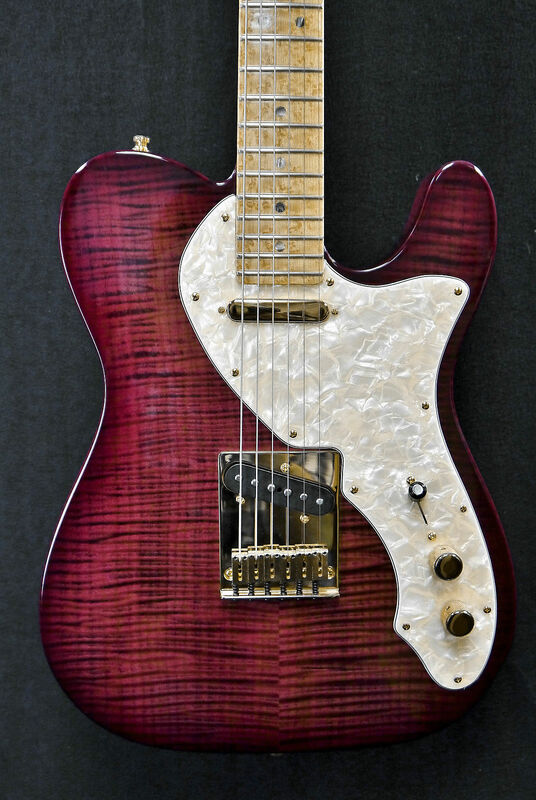 This is the perfect piece for someone looking for classic Tele tone and feel, but a truly unique aesthetic. This guitar has a (fraternal) twin! 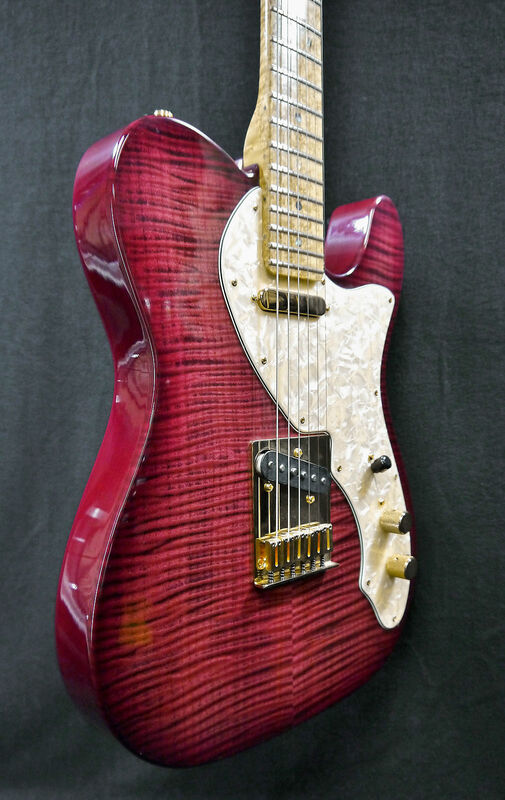 Master Builder Yuriy Shishkov crafted another guitar with the same amazing aesthetics to fulfill a unique double order. See photos for condition andplease contact us for any further details. This item falls under ourvintage/used policy, and is therefore ineligible for return. 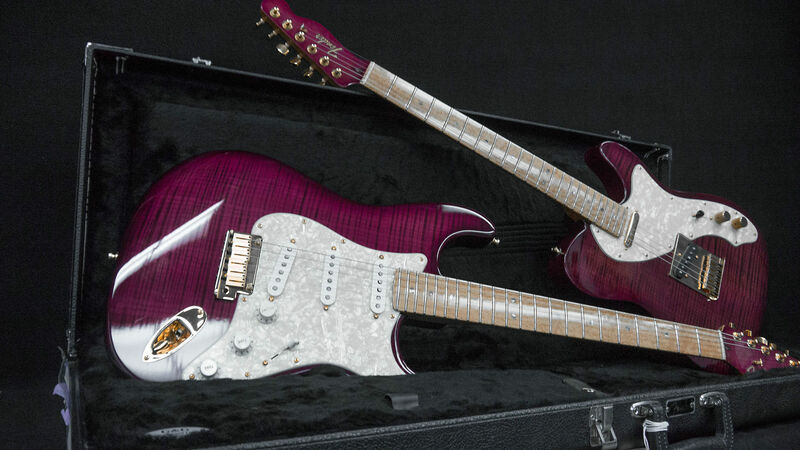 Guitar Showcase, located in the heart of SiliconValley in San Jose, CA has been serving musicians since 1965 offering thewidest selection of new musical instruments as well as the most sought aftervintage instruments on the planet. Our staff of seasoned musicians is ready tohelp you find the best instrument for you, whether you are a beginner lookingfor your first instrument, or a vintage collector looking for the crown jewelof your collection. Guitar Showcase is an authorized dealer for many of today’sbiggest brands including Fender, Gibson, Paul Reed Smith, Mesa/Boogie, Ibanez,Marshall, Taylor, Martin, and many more… visit us at orcontact us to ask about our massive selection of new, used and vintageinstruments, and when in Silicon Valley, please stop by for a visit and see theVintage Vault with hundreds of iconic Vintage and Collector Instruments as wellas hundreds of other instruments. 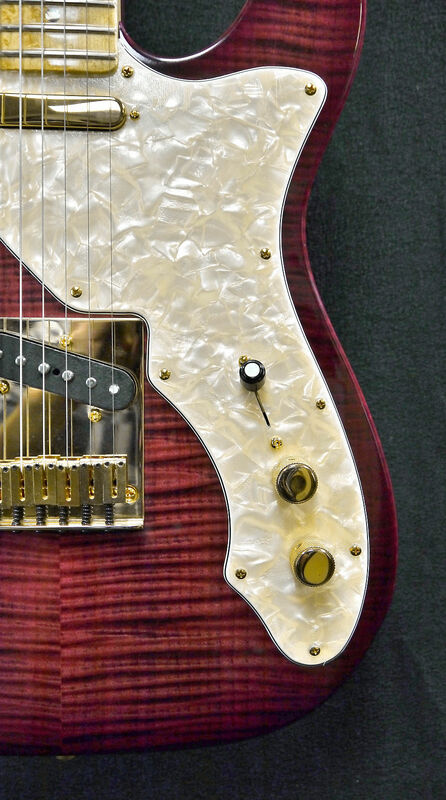 Guitar Showcase accepts PayPalor Reverb Direct payment for most listings. The exceptions are some productssold outside the United States, and some Vintage or Consignment Instruments,please call or email for details. 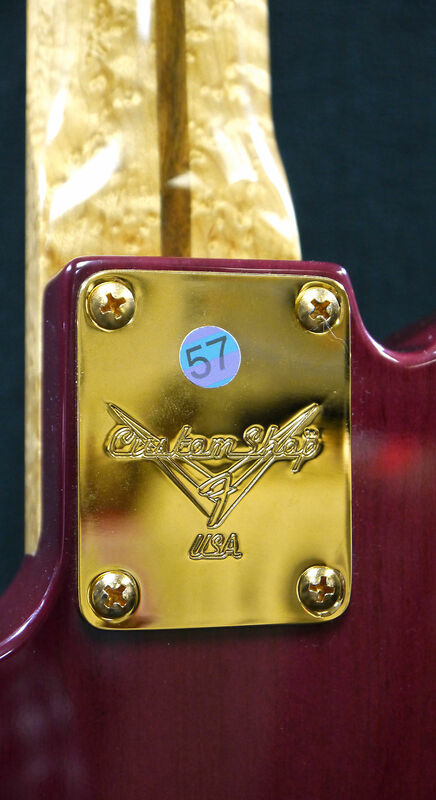 Guitar Showcase collects sales tax on all ordersshipped to California at the San Jose. CA rates. Orders are shipped 1-3 business days afterpayment is received and verified. All items are professionally packaged andfully insured. Signature confirmation is required. If you need special arrangements, pleasecall or email us before buying. Defective items can be takento the nearest Factory Authorized Service Center. For items damaged inshipping, please email us for help in processing a claim. If you just changedyour mind or are unhappy with your purchase of a new item, pleasecontact us directly before proceeding. Most new items may be returned within 14 days of receipt (see exceptionsbelow). The buyer is responsible forshipping cost both out and back, any Credit Card Fees, and a standard 15%restocking fee. (If you received FreeShipping on your order, the value of the uncharged shipping cost will bededucted from your refund.) 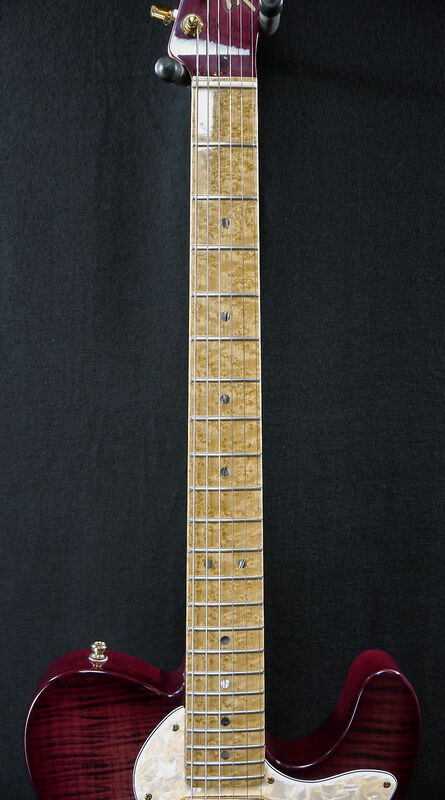 Items mustbe returned complete with all original packaging/manuals/warranties/accessories/etc.,in brand-new condition, and showing no signs of wear or use; if any of theseconditions is lacking, the return may be subject to a further handling orre-stocking fee at Guitar Showcase’s discretion. Refunds will be processed only afterevaluation of the returned item. Used and Vintage gear is, bydefinition, old and fragile. This gear is subject to age and handlingwear. Scuffs and scrapes, dents anddings, repairs, modifications and replacements all are to be expected. 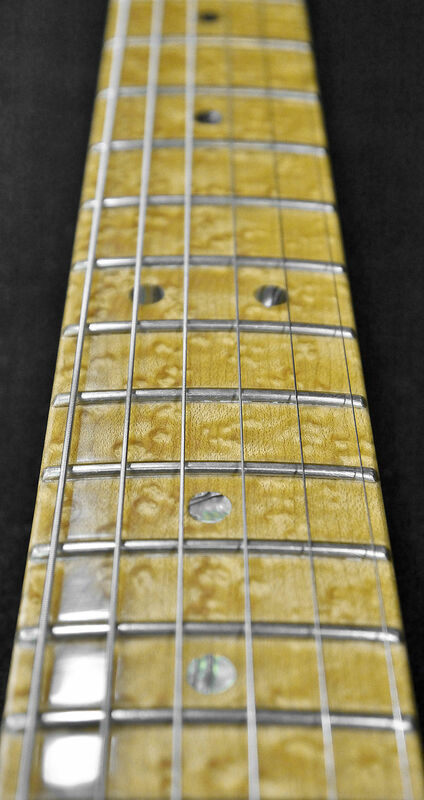 So, while Guitar Showcase strives toaccurately document and describe each piece we list, we can only acceptresponsibility for what we detail in the listing and what is visible in thephotos. 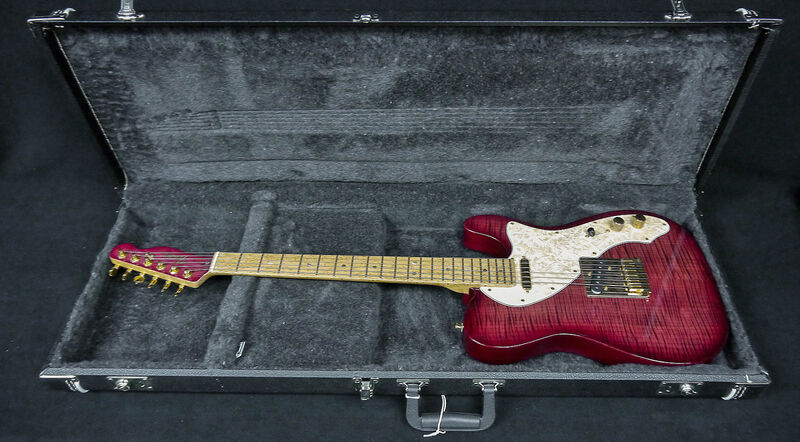 Guitar Showcase is eager toverify any additional details necessary to address any concerns you may have:just make sure to contact us with any questions you may have before bidding or buying. 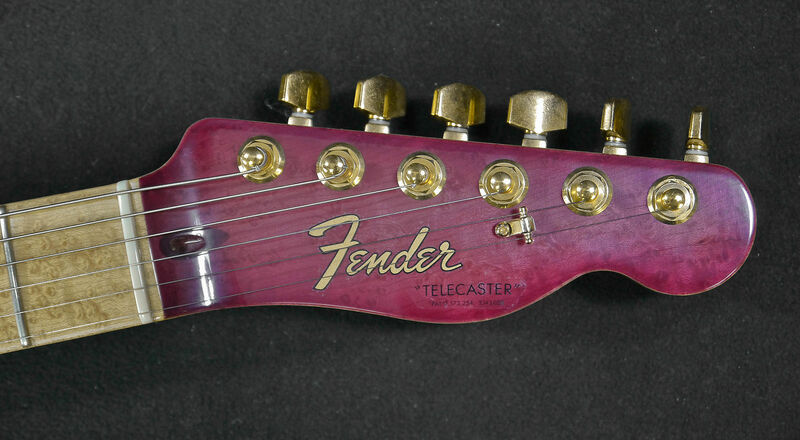 Beyond this, Guitar Showcasecan offer no guarantee and can accept no returns on Used or Vintage gear.Please be sure you know what you are buying, and please do not think thatolder, used and Vintage Instruments should be set up in perfect playingcondition. For high priced Vintageinstruments, we highly recommend that you either have a local friend try theInstrument or come in and try it in person. 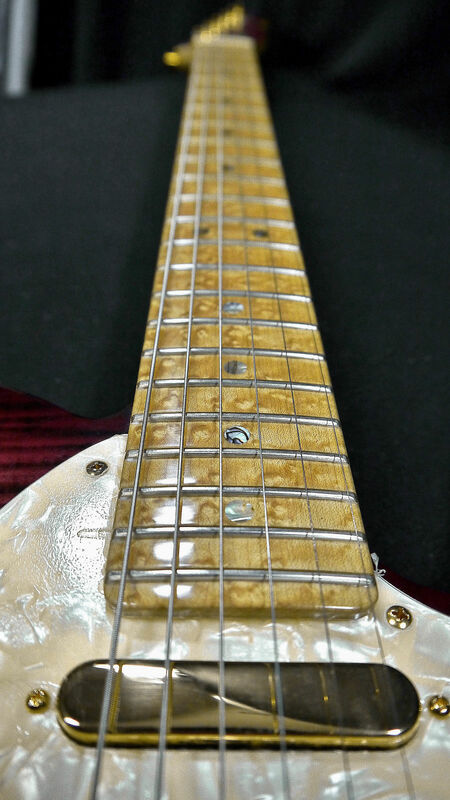 Some of the gear in the Guitar Showcase eBaystore is listed on behalf of a consignor. 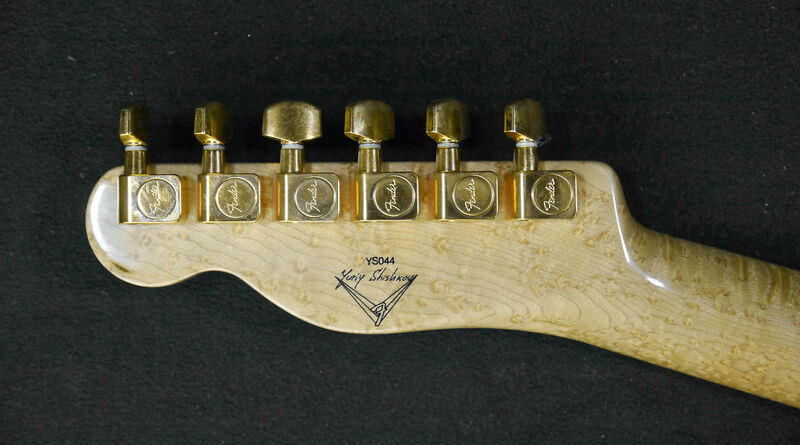 These pieces are not the property of Guitar Showcase and as such we canaccept no returns on any consigned equipment. Consigned gear is also subject to the same stipulations as Used andVintage gear, as described above. Pleasemake sure to contact us with any questions you may have before bidding on or buying any consignment item. 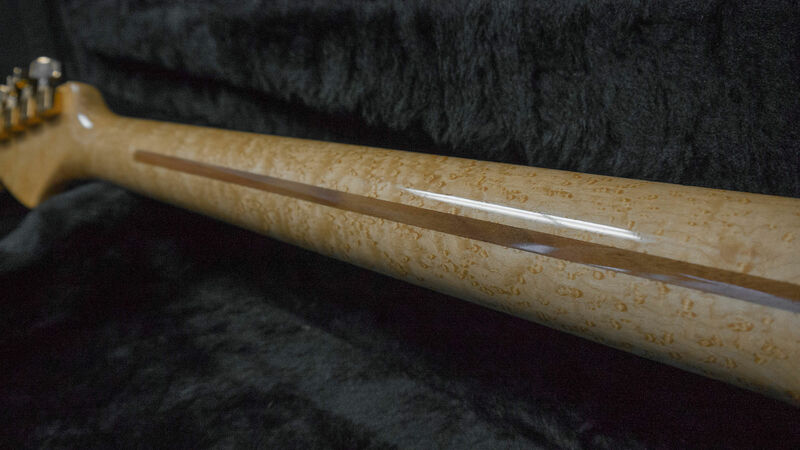 Some listed items that contain Rosewood and otherprotected species may be ineligible for international sale; please make sure toread listing details carefully. 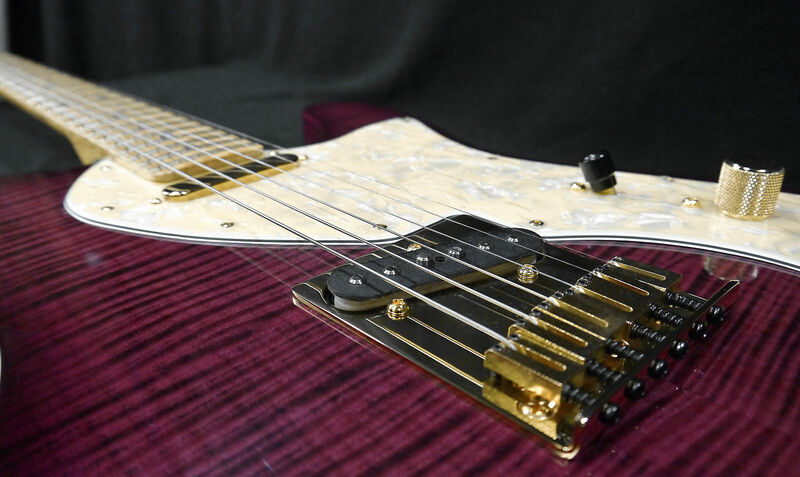 For eligible sales, Guitar Showcase is happy tooffer international shipping through USPS to select countries, with calculatedshipping cost based on location. Pleasecontact us PRIOR to purchase for an exact shipping quote to your country. Due to additional expense and complication,we are unable to accept returns on any international sales and all payments must be pre-arranged, please contact us fordetails. CAUTION, SEE BELOW! California's Proposition 65 requires specialwarnings for products that contain chemicals known to the State of Californiato cause cancer and birth defects or other reproductive harm if those productsexpose consumers to such chemicals above certain threshold levels. We cannotreliably determine which products may contain such chemicals, so we are warningyou that all the products we sell, INCLUDING, BUT NOT LIMITED TO: NewElectrical cords and cables, and especially used and vintage products, such asGuitars, Basses, Horns, Amplifiers, PA gear, Mixers, Patch Bays, EffectsPedals, Speakers, Keyboards, Processors, Interfaces, Microphones,Headphones, Cables, parts and accessories which were typically made using LEADSOLDER, may contain chemicals known to the State of Californiato cause cancer and birth defects or other reproductive harm, wash hands afterhandling. For Moreinformation, please visit California’s Proposition 65 Warnings websites. Based on purchase price of $10,000 at 0% APR for 18 months. Excludes tax and shipping fees, to be calculated at checkout. Rates range from 0-30% APR. Choose from 6, 12, or 18 monthly payments. Select Affirm at checkout to get started.